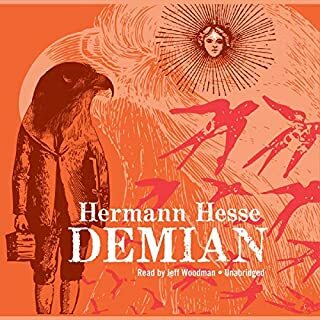 Herman Hesse never disappoints. Always touches the soul and makes one rethink one’s life. Very well narrated. Thank you Jeff woodman.